Robert Grossman Law Firm, P.C. Auto Accident, Auto, Truck & Boat Accidents, Car Accidents (Personal Injury Litigation - Plaintiffs), Car Accidents (Personal Injury), Mass Tort Litigation / Class Actions - Plaintiffs, Personal Injury Litigation - Plaintiffs, Tractor-Trailer Collision... See More. 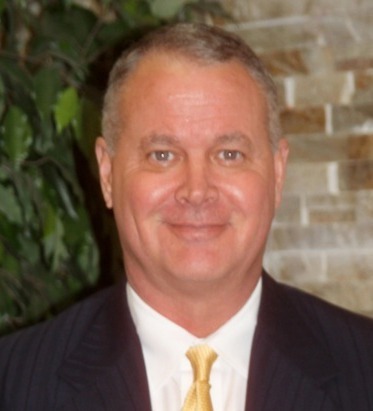 AV rated houston personal injury attorney. Practice limited to substantial damage cases. We focus on 18 wheeler accidents . 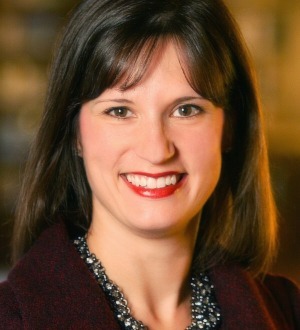 Dara Hegar is the Managing Attorney of The Lanier Law Firm. She represents clients in each of the firm’s practice areas with a focus on trial coordination in complex litigation matters. While Mrs. Hegar’s proficiency spans... Read More. 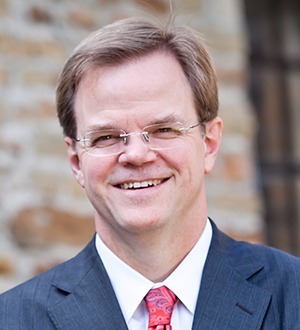 Mark Lanier is the founder of The Lanier Law Firm, with offices in New York, Houston, Los Angeles and Oklahoma City, Lanier's reputation as one of the... Read More. 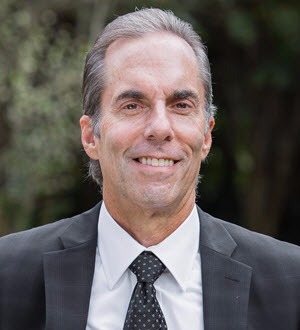 Rick Meadow has nearly 30 years of seasoned experience in courtrooms across the U.S. Rick represents individuals who have been injured by dangerous pharmaceutical drugs, medical devices, asbestos, medical malpractice, defective products,... Read More. 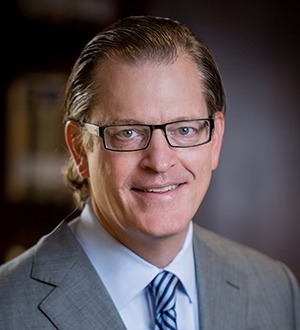 Board Certified in Personal Injury Trial Law by the Texas Board of Legal Specialization, Jud Waltman is the Managing Attorney in Houston over Personal Injury, Product Liability and Maritime Litigation. 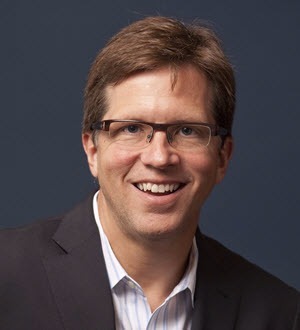 Mr. Waltman joined The Lanier Law... Read More. 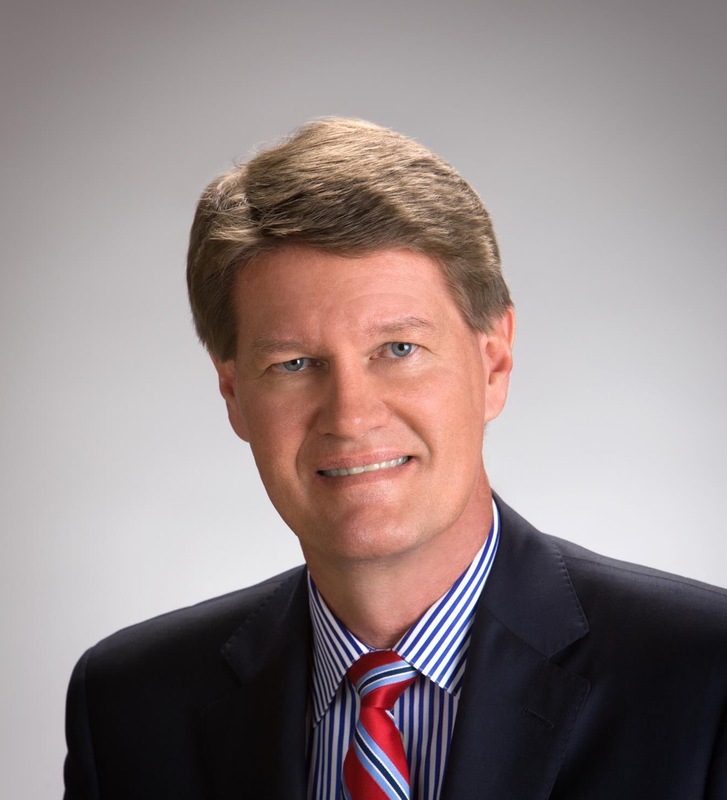 Board Certified in Personal Injury Trial Law by the Texas Board of Legal Specialization, Larry Wilson has helped clients in numerous jury verdicts involving medical malpractice, products liability, sexual assault, age discrimination,... Read More. The Riddle Law Firm, P.C. Car Accidents (Personal Injury), Injured Workers, Motorcycle Accidents, Personal Injury Litigation - Plaintiffs, Product Liability Litigation - Plaintiffs... See More. 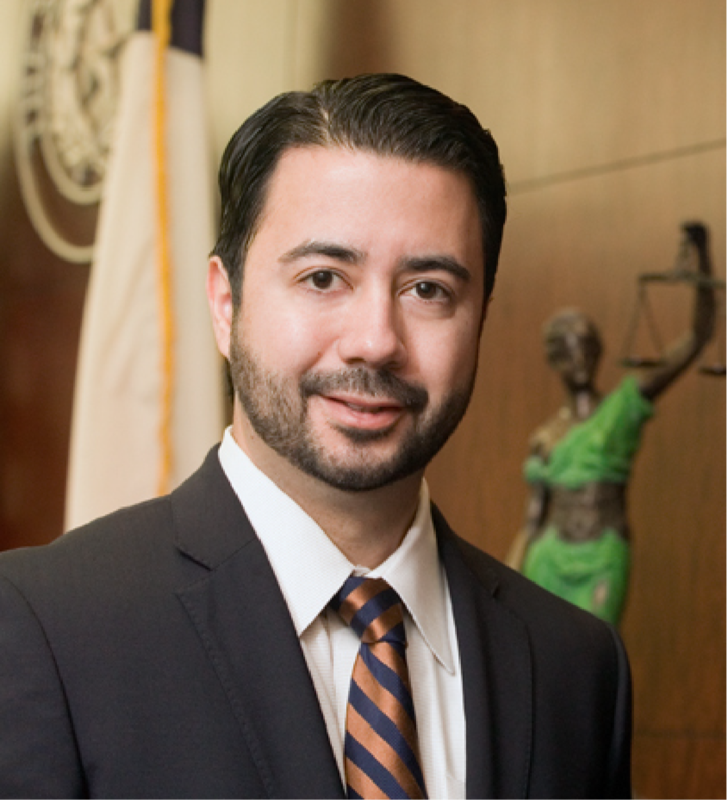 R. James Amaro founded the Amaro Law Firm in 2005 after leaving his position as an attorney at a defense law firm. 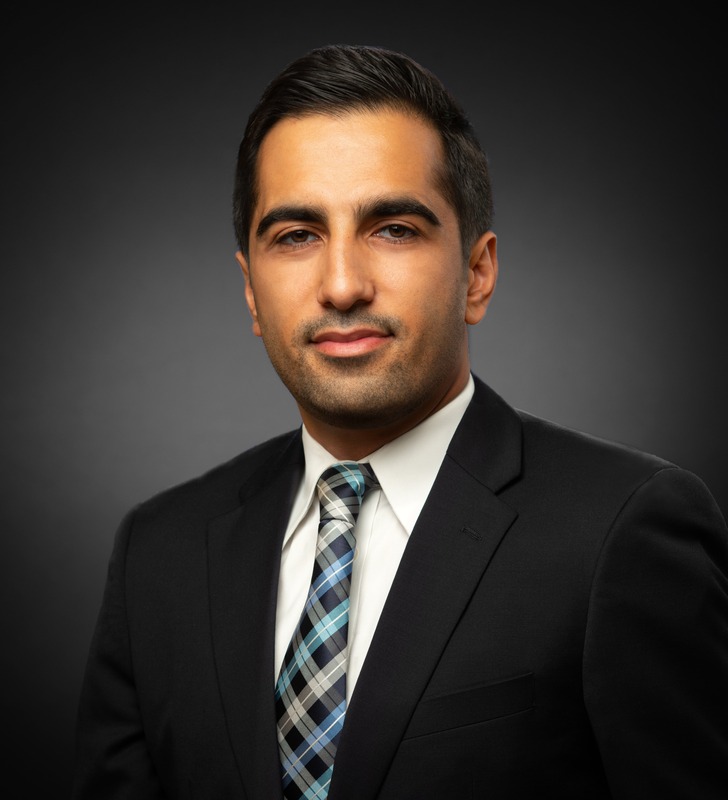 Mr. Amaro has successfully represented... Read More. Mr. Gold is a partner in the firm of Aversano & Gold, a trial law firm that concentrates in medical malpractice and catastrophic injury cases all over the State of Texas. Mr. Gold graduated from the University of Texas-Austin with high honors and obtained his law... Read More. The Cox Pradia Law Firm P.L.L.C.